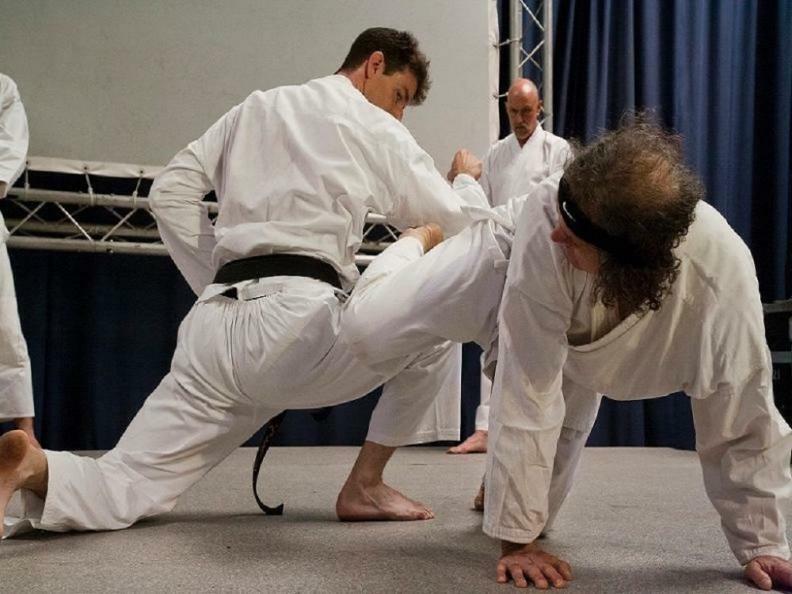 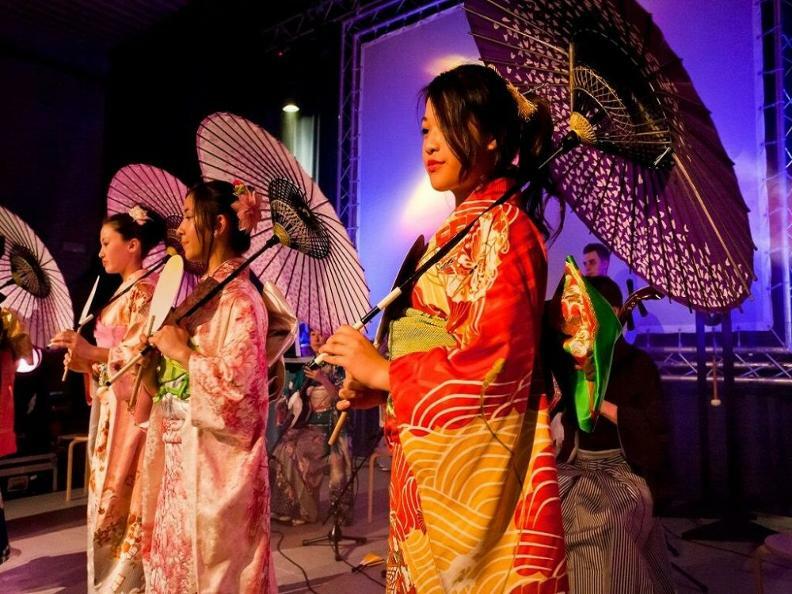 For the 8th year Bellinzona is ready to host the "Japan Matsuri — the Japanese cultural festival". 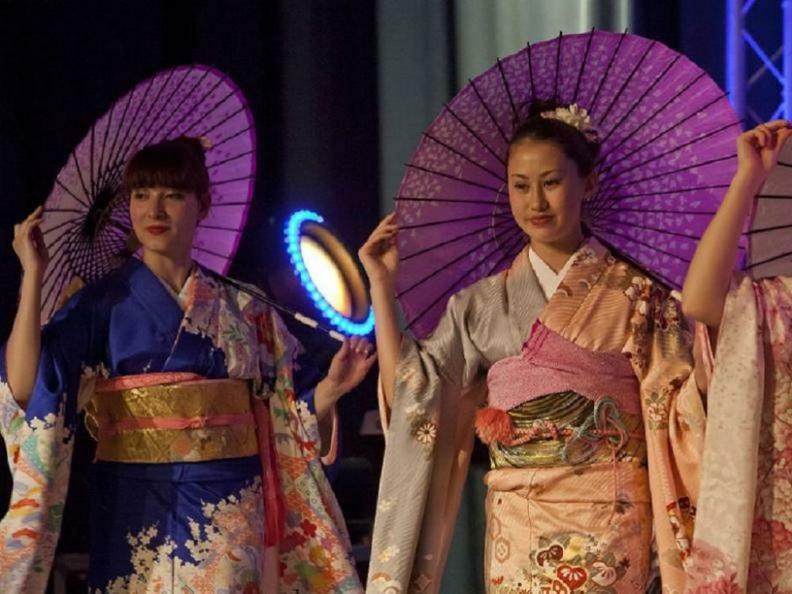 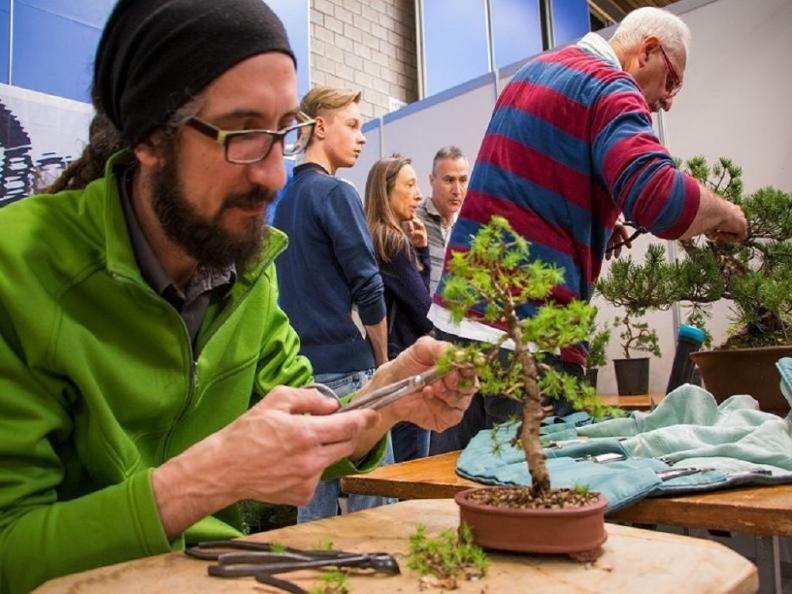 On the 13th and 14th of April, don't miss the chance to visit this corner of Japan at the Espocentro of Bellinzona. 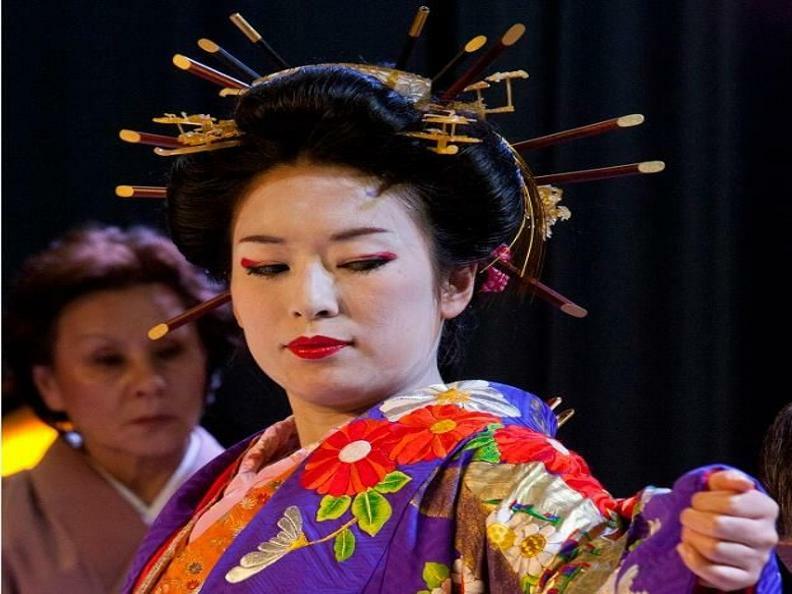 You'll be able to jump into a fascinating and far away world, finding yourself between tradition and modernity.